For First Aid Instruction that meets Indiana workplace regulations, Abstract Theory Group offers you convenient classes taught by certified instructors in our Lafayette offices or at your location. Accidental injuries and emergency medical situations happen quite frequently and first aid training in Indiana can help save someone’s life or at least save them a tremendous amount of pain and suffering. There are many topics that can be covered but the basics are clear. Once the situation has been assessed, First Aid in Indiana can be provided to address the most serious aspects of the problem. It is usually better to wait for professional help but certain problems such as uncontrolled bleeding, no pulse or breathing or a heart attack require immediate attention. Sometimes, the best that you can do is to try to keep the person comfortable and safe. 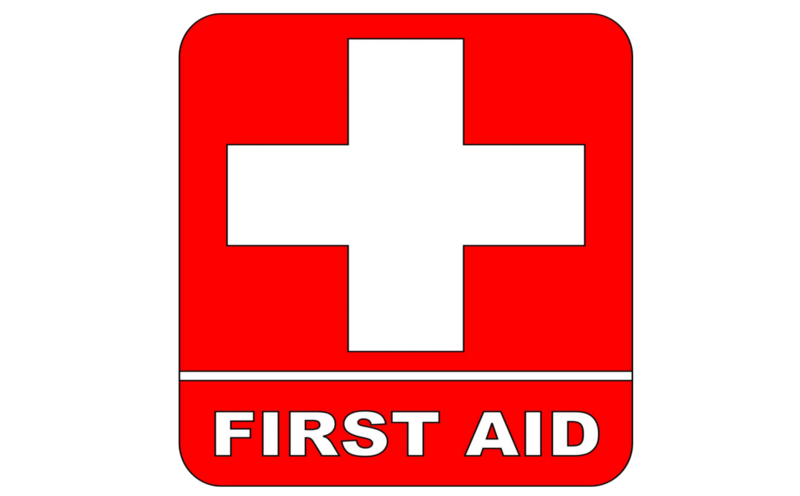 Obtaining a first Aid certification in Indiana is a great way to ensure the health and safety of a group under your care. Traveling sports teams, Scouts or other groups on outings and camping trips and any situation where people are gathered can require emergency first aid and training by certified instructors is the best way to provide the right type of help in a timely manner. At Abstract Theory Group, we offer First Aid training in Lafayette, Indiana that teaches you the critical skills necessary to respond appropriately when the need arises. Our First Aid certification classes last 3 hours and are $45.00. The First Aid class can be combined with either CPR or Pediatric CPR in a 6 hour class that is $80.00. Contact us today and set up First Aid training for your office, group or club.